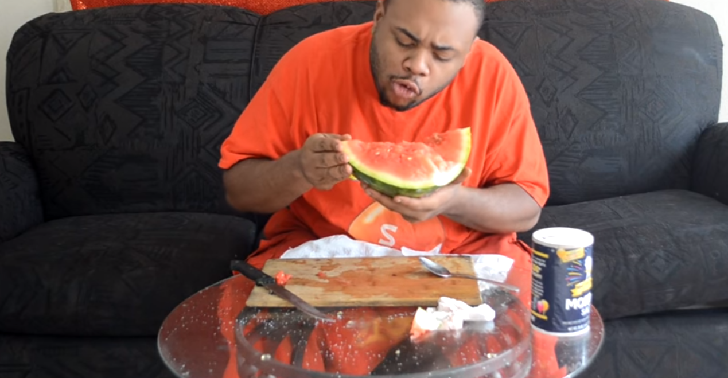 Nothing is as refreshing as biting into a slice of watermelon on a hot summer day and letting the juices drip down your chin. See how watermelon boosts your health. Consisting mainly of water, about 92%, this succulent fruit is soaked with loads of nutrients including vitamins, minerals, and fiber. Very low in calories, research shows that making watermelon a regular part of your diet will give you a number of health benefits. From hydration to heart health, to less inflammation in your body, once you learn about the many health benefits of this fruit you may never look at watermelon the same way again. Postmenopausal women experienced improved cardiovascular health after six weeks of taking commercially available watermelon extract supplements containing citrulline and arginine. Improved circulation can benefit more than just the heart, as at least one watermelon researcher has pointed out. But you'd probably have to eat an awful lot to achieve the desired effect--and eating too much could cause unfortunate side effects since watermelon has long had a reputation as a natural diuretic. 4. It's rich in vitamins and minerals, but low in calories.